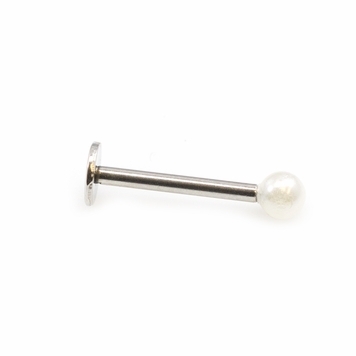 Measures: 16g, 3/8 Inches (10 mm) Length. 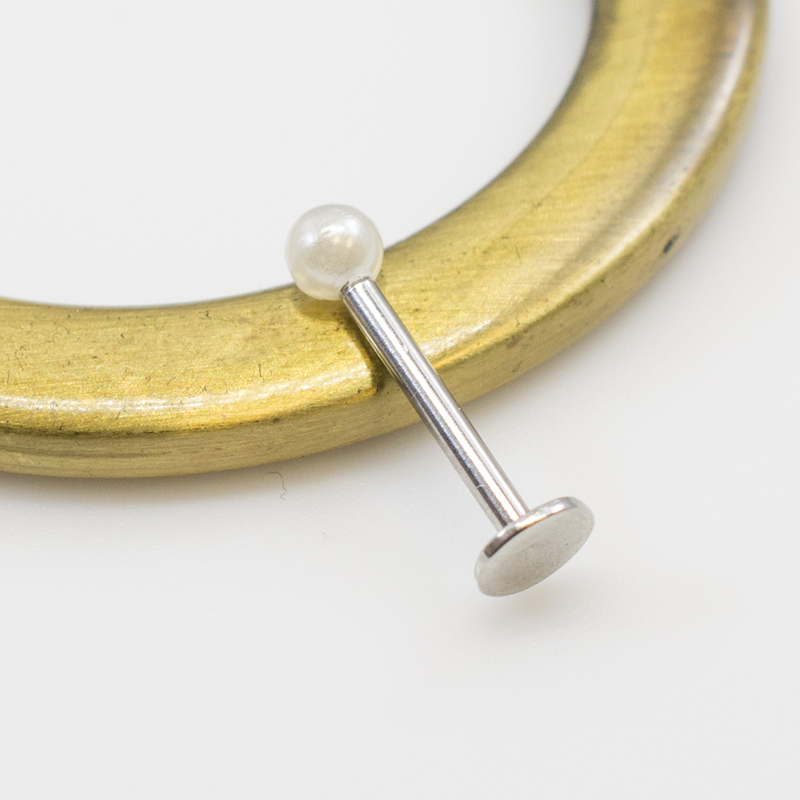 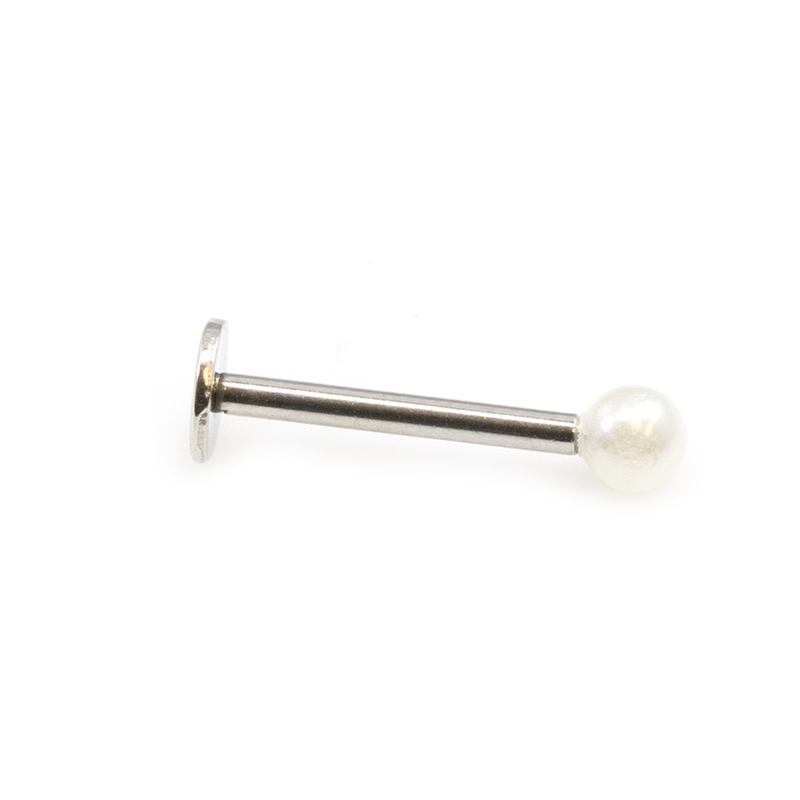 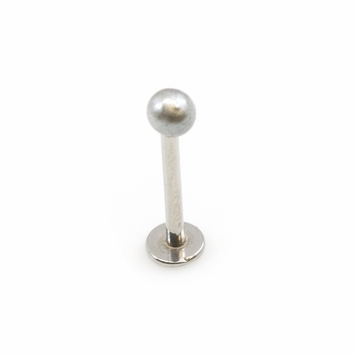 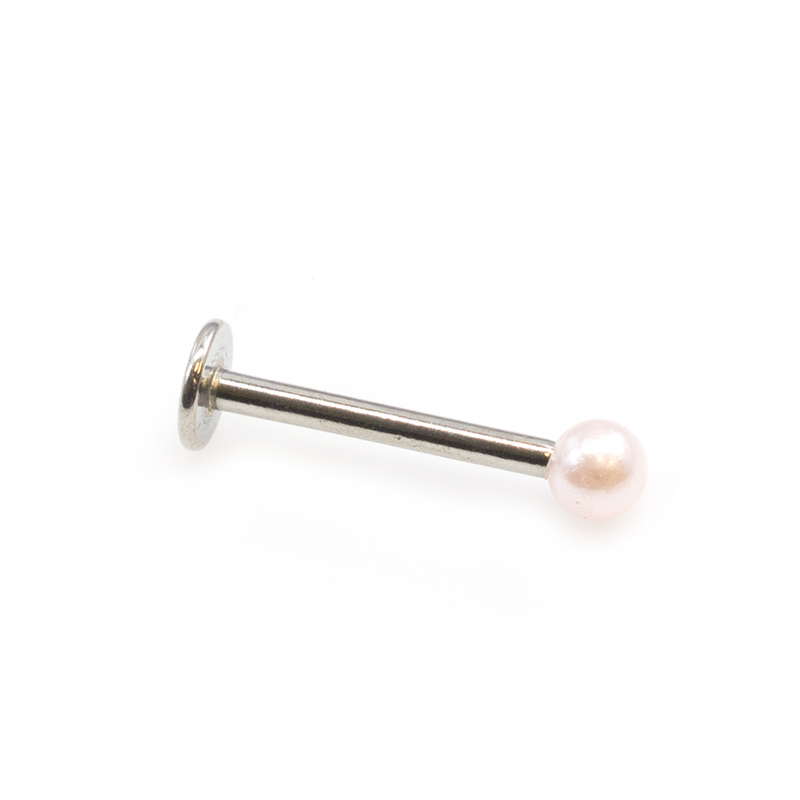 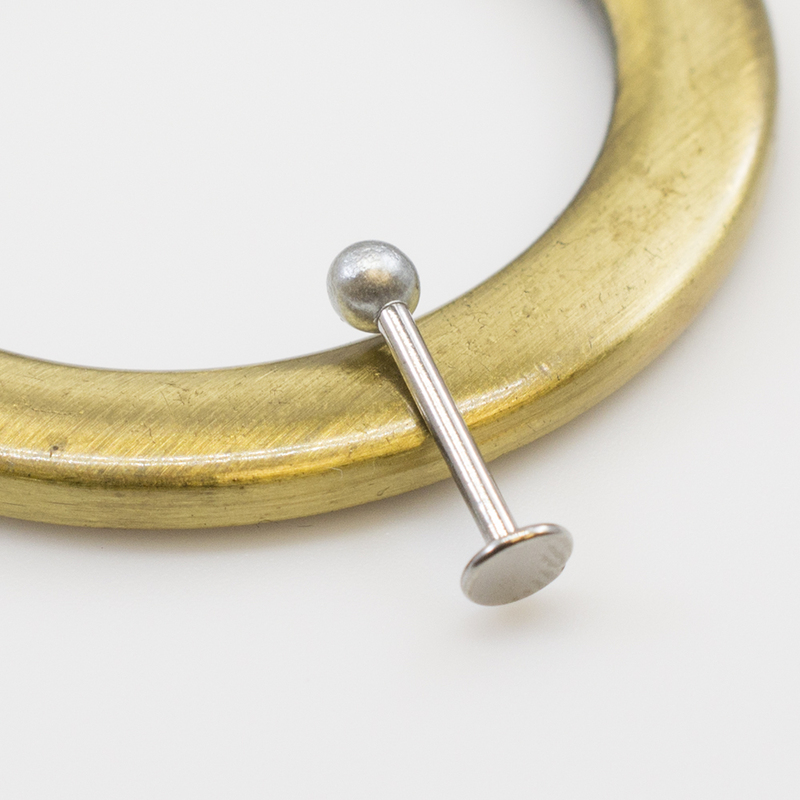 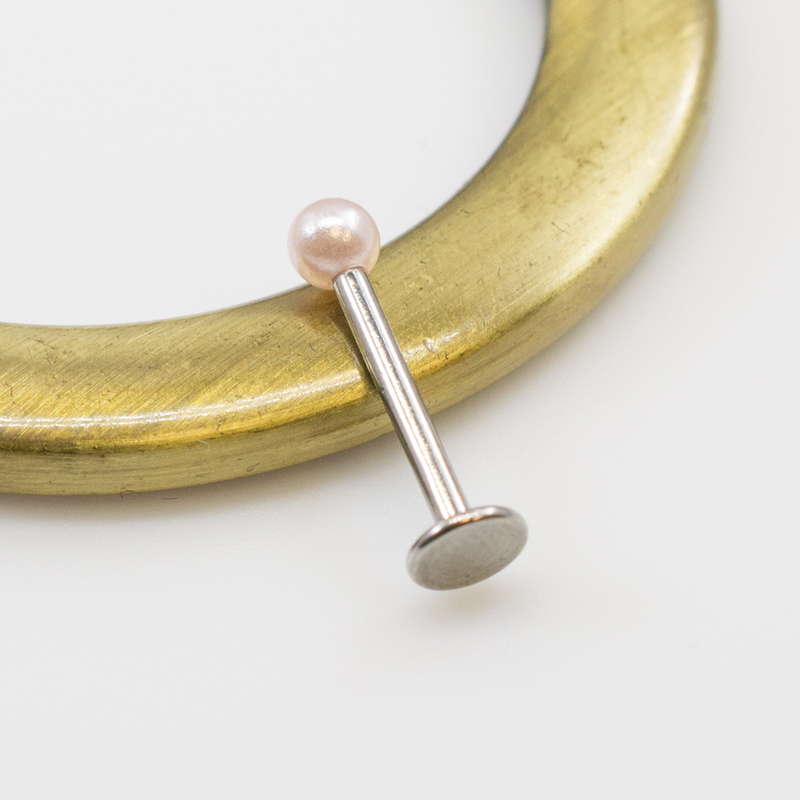 You can use this labret on the lip or any cartilage piercing (rook, tragus, flat) Easy to use, smooth surface. 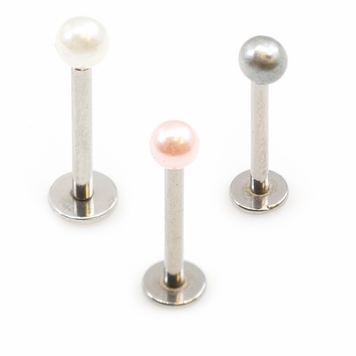 Multiple Colors Available, great for special occasions.